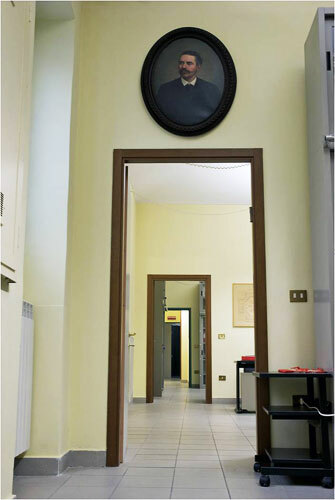 Founded in 1973, as “The Benvenuto Terracini Archive of Jewish Traditions and Customs”, its base was a precious legacy of manuscripts and rare editions from the family of the linguist Benvenuto Terracini (1876-1968) and his brother Alexander. It served as the center for the collecting, cataloging, study and promotion of the Jewish heritage of Piedmont. 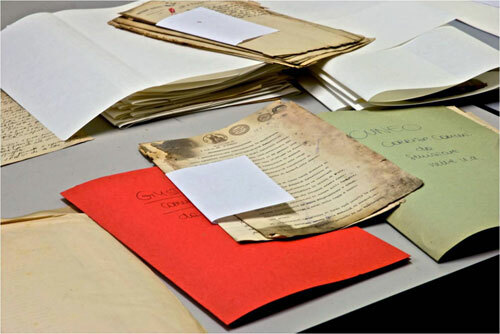 Over the last nearly 40 years the patrimony of the Archives has significantly expanded in size and depth. 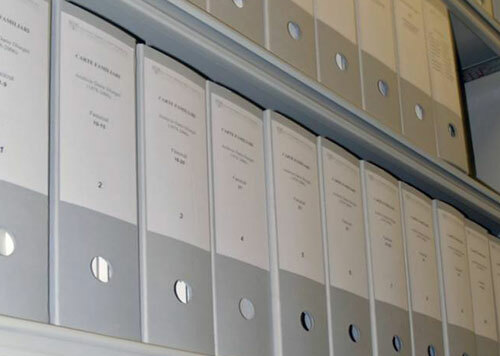 Today the Terracini Archive is recognized as an important cultural institution, which not only preserves and enhances its documentary patrimony, but each year also promotes numerous cultural activities: from the publication of books to the organization of exhibitions and conferences, from offering its rich source of documentation on the Jewish history, traditions and customs to scholars for research, to the promotion of new areas of study, with links to Jewish institutions in Italy and abroad.